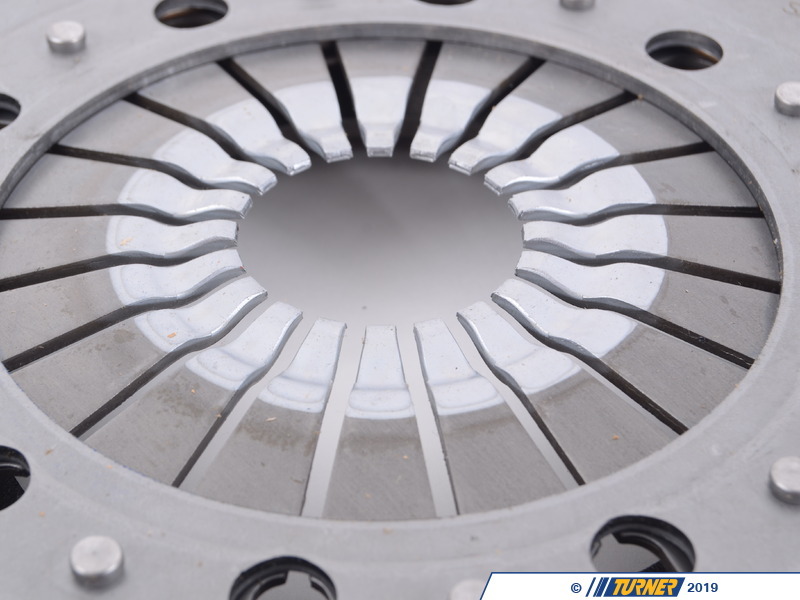 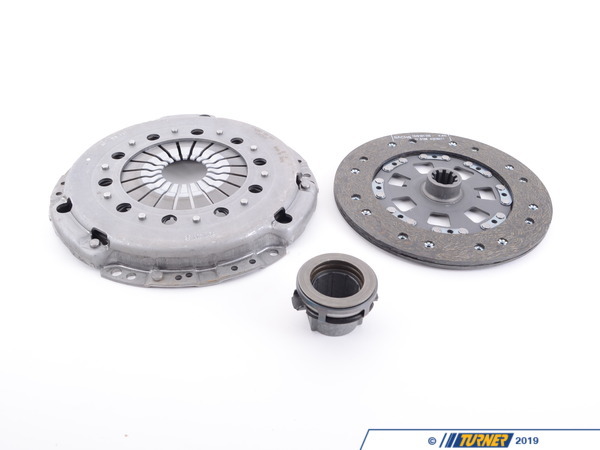 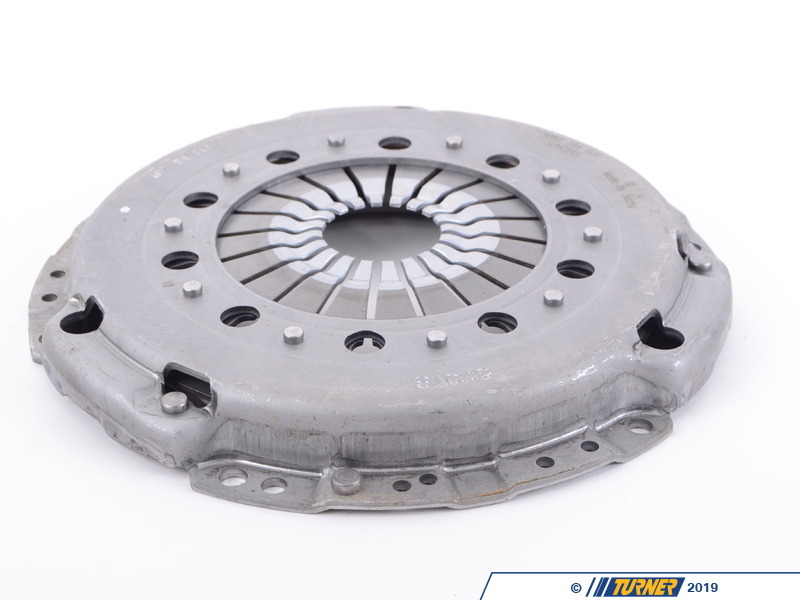 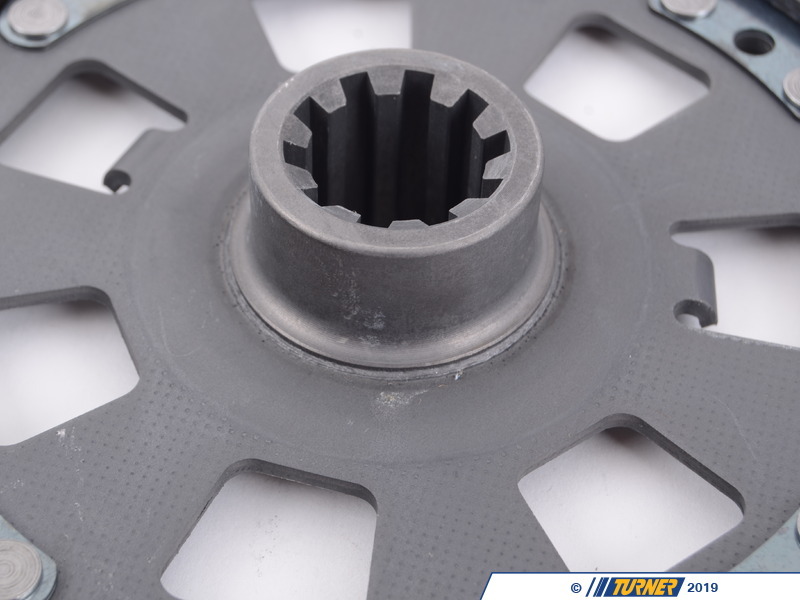 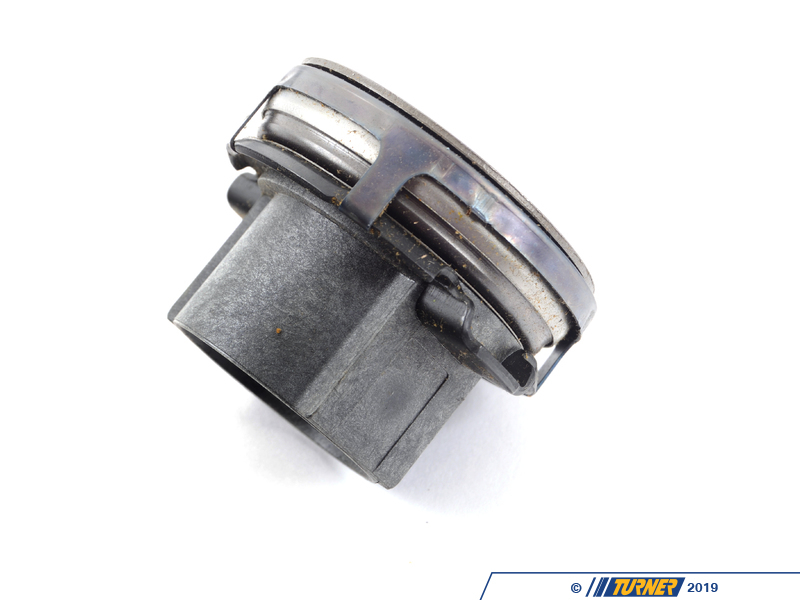 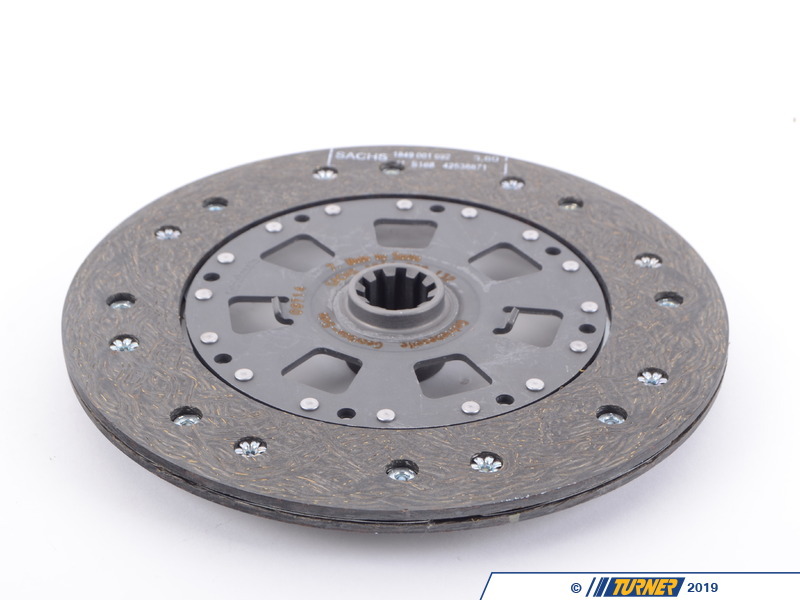 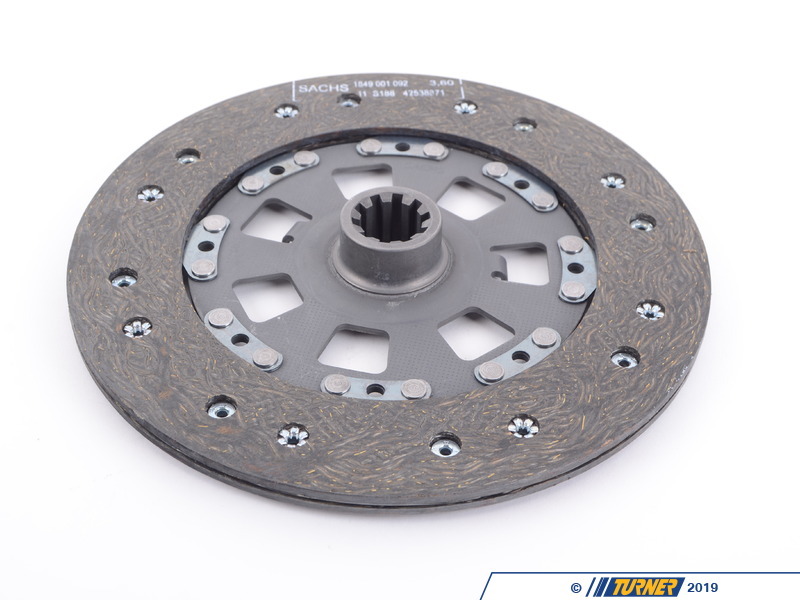 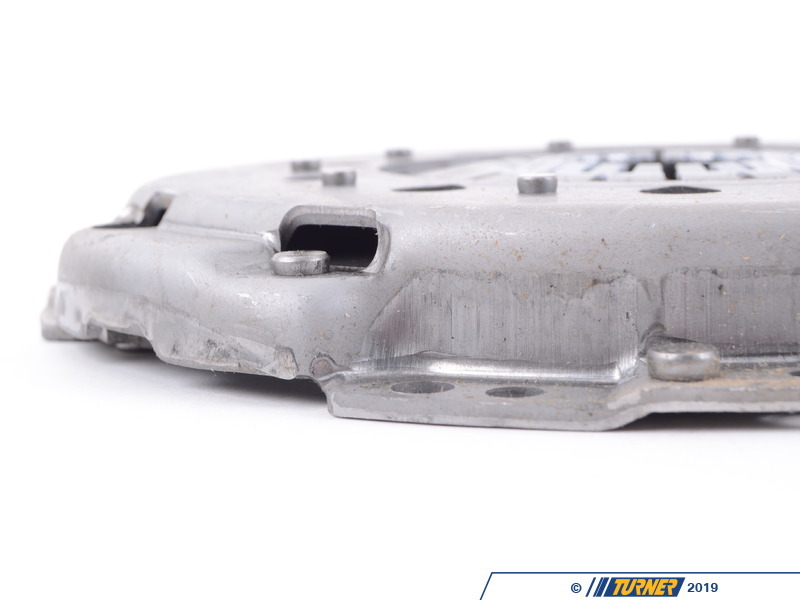 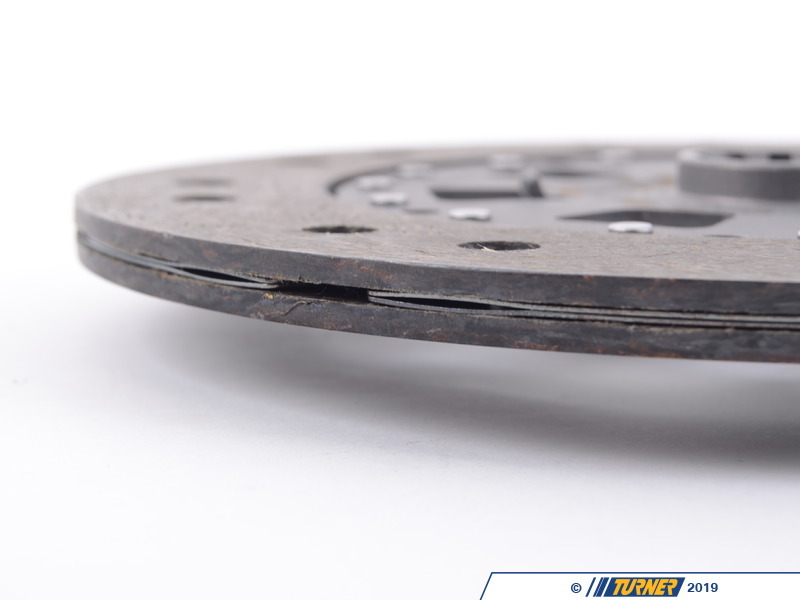 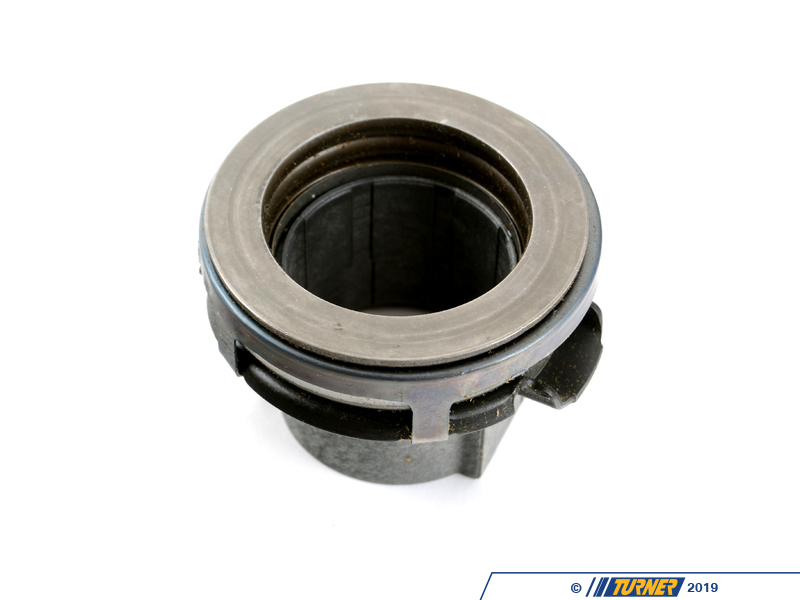 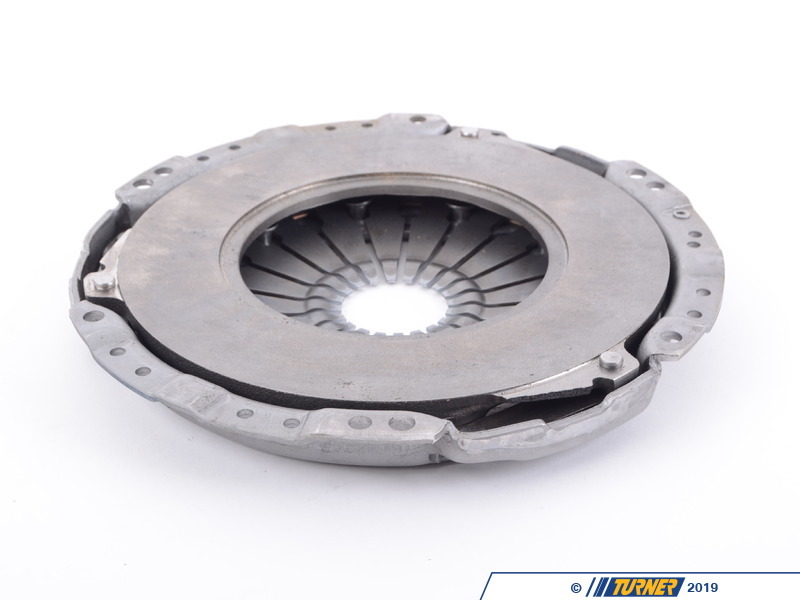 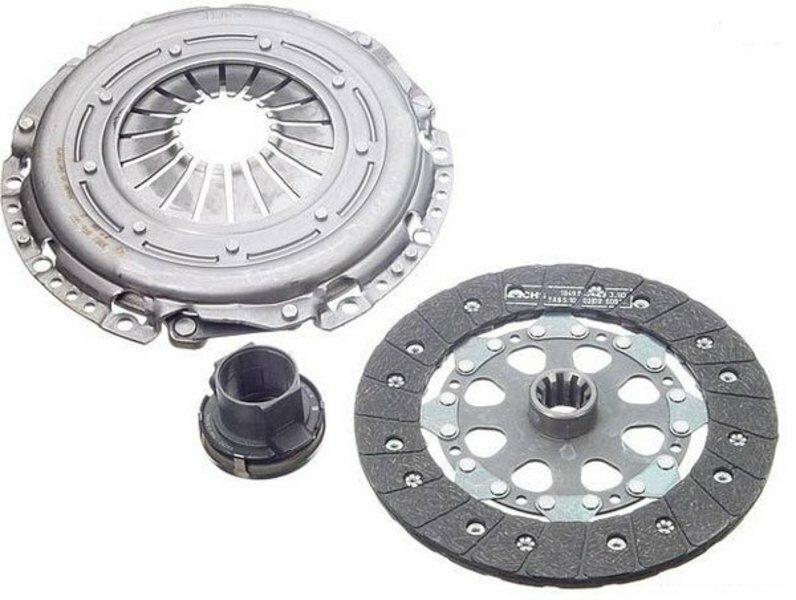 Kit includes Clutch Disc, Pressure Plate, and T/O Bearing. 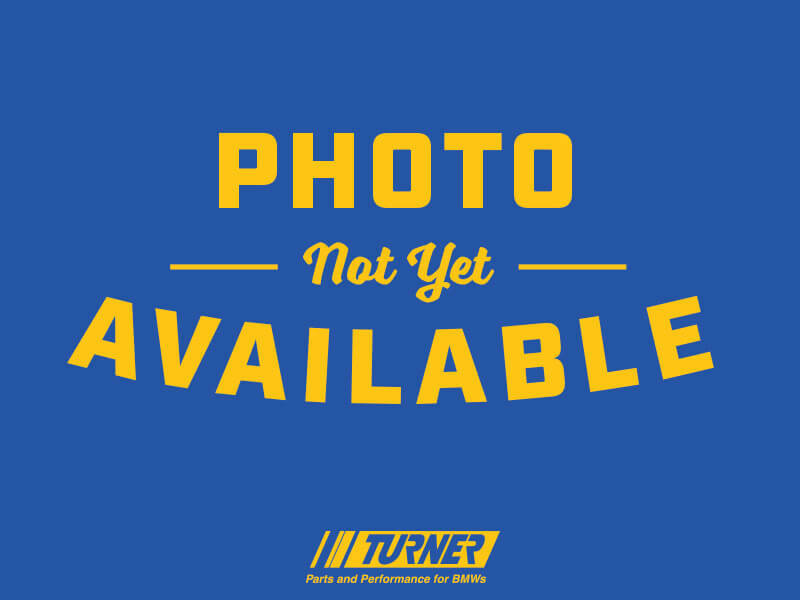 Call for applications not listed above. 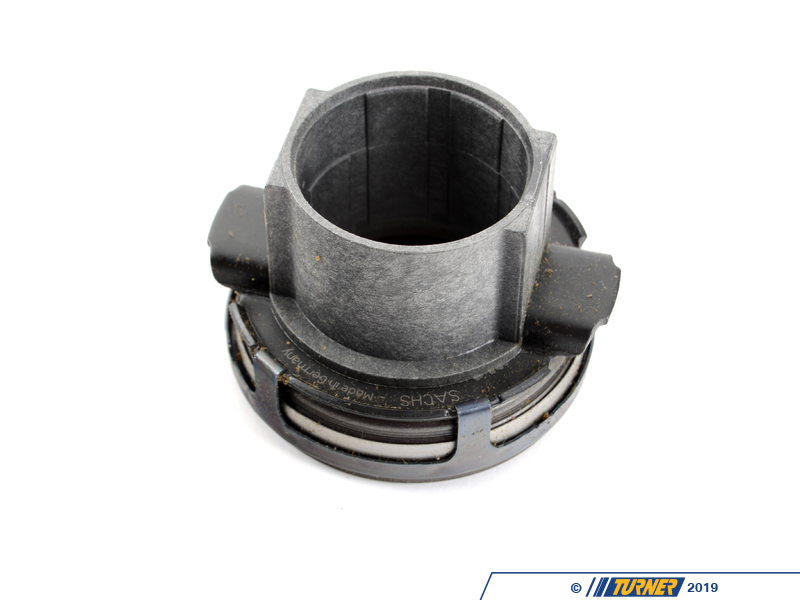 SACHS is the OEM supplier for BMW.